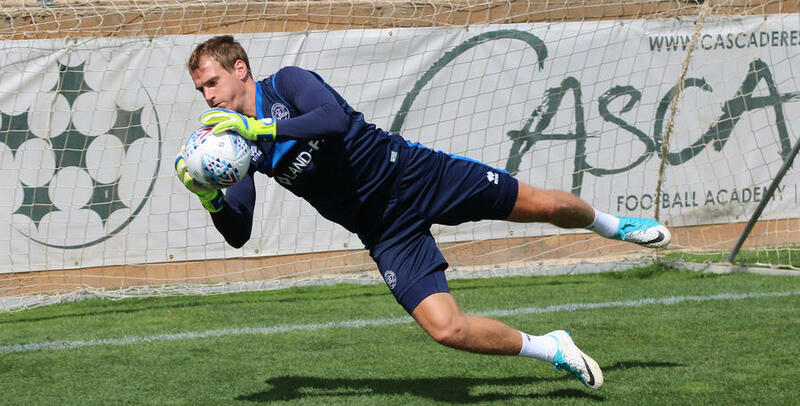 QPR keepers Alex Smithies, Matt Ingram and Joe Lumley are working hard in Portugal under Gavin Ward. Alex Smithies, Matt Ingram and Joe Lumley have probably never experienced a trip to the beach quite like this one! With Gavin Ward guiding them, the goalkeeping trio put in some hard work on the Portugese sand before continuing their work back at the training camp.